Equality for Flatbush (E4F), a Brooklyn-based anti-gentrification organization, launches an accountability campaign to expose predatory developer Ozone Development, LLC for its refusal to pay thousands of dollars in property damage to Evette Simmons, a Black homeowner in Bedford-Stuyvesant. 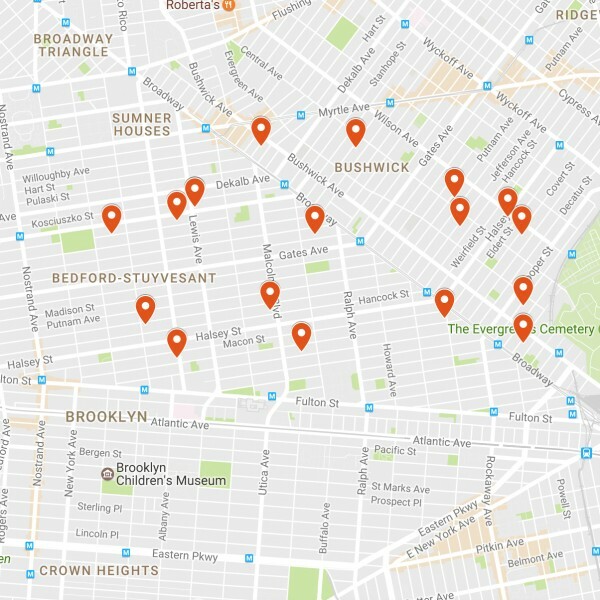 In addition, E4F’s investigative research team, Real Estate Watch, has mapped out 25 properties linked to Joe Mashieh, of Ozone Development, in the historically Black and Latinx communities of Bed-Stuy, Bushwick, and East New York. 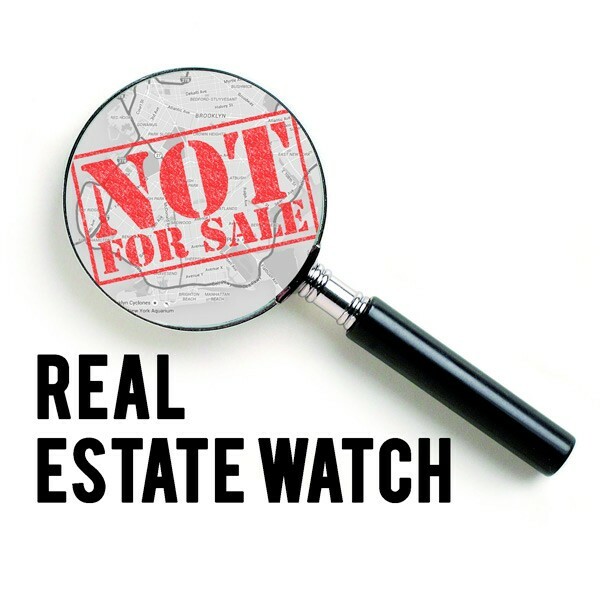 Real Estate Watch, launched by E4F in 2016, works to hold predatory landlords and developers accountable by providing empirical information and tools to empower Brooklyn residents and small businesses. Ozone Development LLC, was brought to E4F’s attention by Ms. Evette Simmons, who has been in a legal battle with the developer since 2016. Ozone Developer bought the property at 631 Hancock Street next to the 100-year old brownstone owned by Ms. Simmons. 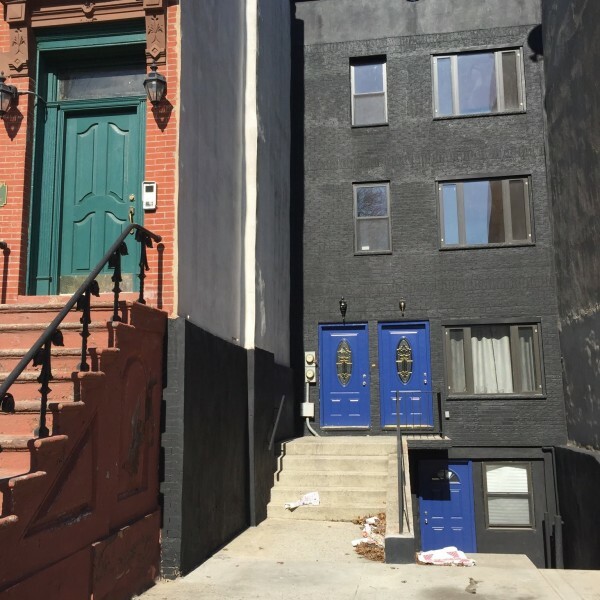 During the rehab of the 631 Hancock Street, Ozone Development LLC painted one side of Ms.Simmons’ brownstone black without her consent. Ozone also attached of handrails to the side of the building without her unauthorization as well as illegally dumped construction debris in front of her property resulting in numerous fines from the city. Ms. Simmons is currently suing for over $5K in damages. “On December 19, I met with Mr. Mashieh and his associate. They agreed to pay me for the cost for repairs,” said Ms. Simmons, “But shortly later, they declined from their verbal agreement. I hired 2 attorneys to mediate and settle with the owners, with no success.” Then on April 12th, E4F launched a petition and sent a letter to Ozone at the behest of Ms. Simmons and several community members asking for a meeting with the developer. To date, Ozone Development LLC has not responded to this request for a meeting. Ms. Simmons goes back to Kings County Civil Court on May 4th. To date, over 200 people from across New York as well as around the world have signed the petition calling on Ozone Development to pay Ms. Evette Simmons for the damages they caused. Many signers have left comments expressing their anger over what they feel is the blatant disregard for long-time Brooklyn residents communities by the real estate industry.